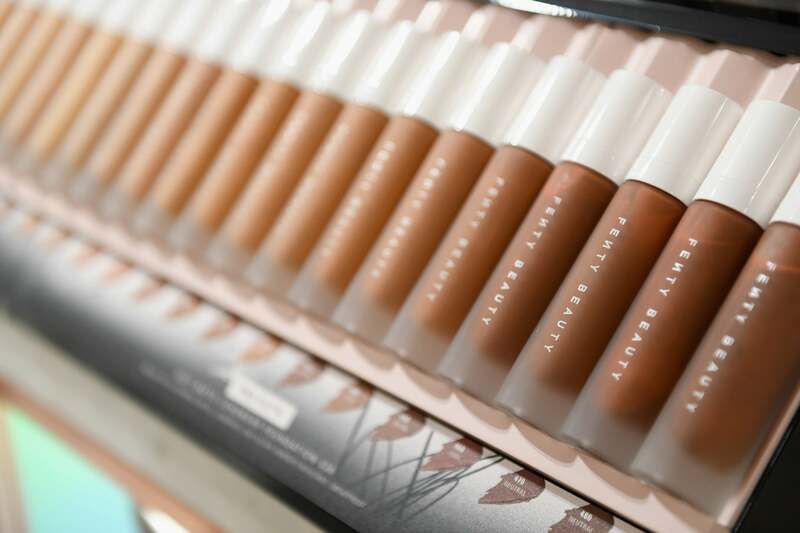 Are Fenty Beauty's Dark Foundation Shades Sold Out? Rihanna's Fenty Beauty line is taking the cosmetics industry by storm. 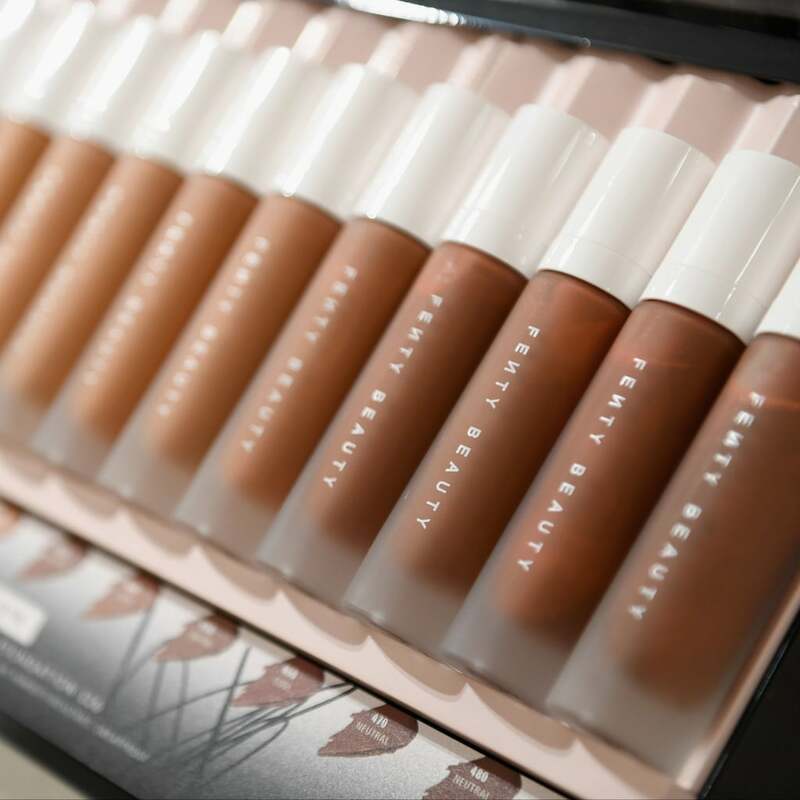 In addition to receiving widespread attention and praise, Fenty Beauty has also launched a larger discussion about truly inclusive makeup products. The brand's Pro Filt'r Soft Matte Longwear Foundation (£26) famously comes in 40 distinct shades. Now, it's come to our attention that many of the deeper shades are selling out online and in select Sephora stores in the US. On Sephora's site, eight foundation shades are currently out of stock. 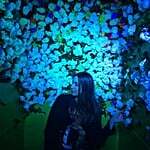 Of those, seven of the sold-out shades are on the brand's deeper end of the spectrum. Fortunately, the official Fenty Beauty website is — at press time — fully stocked on foundation except for one shade. That being said, six deep shades were apparently sold out earlier, according to Vibe. This news matters in a big way. On Twitter, Sephora employees are noting that they've never seen so many women of colour in their respective stores before. Not only that, but it also sends a larger message to other cosmetics brands about the need for a wider range of shades. I work at Sephora and I've NEVER SEEN SO MANY WOC IN OUR STORE. Plus, all the deeper shades of fenty beauty are sold out. That's amazing. Just recently, Gabourey Sidibe gave Fenty Beauty a glowing review in an enthusiastic tweet. The 34-year-old actress said, "In case you're wondering about #FentyBeauty on dark skin, issa YES for me dawg."